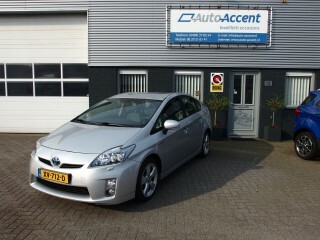 At Auto Accent Best you are at the right address for young quality cars at a competitive price. 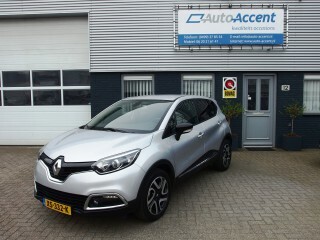 Owner Pieter van Velzen has worked in the automotive industry for 25 years, in 2000 he decided to start for himself and he launched Auto Accent in Best. He strives for a perfect offer and the right price-quality ratio. With Auto Accent, transparency is a great thing. 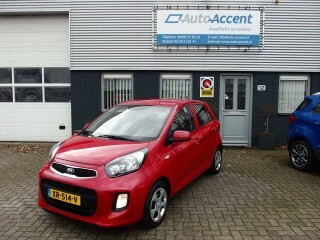 Pieter knows the backgrounds of all the cars in his stock. All cars are thus provided with the corresponding maintenance documentation. That way you are assured of a reliable purchase. Have you found a car of your choice with us? Then we ensure an excellent delivery. All cars are APK approved and equipped with a National Auto Pass. You can opt for a large service with the corresponding three, six or twelve months Bovag Warranty (see our warranty conditions below). In addition, your new purchase is completely cleaned inside and out and provided with new mats before delivery. As such the car is delivered to you in perfect condition. Do you have any questions? 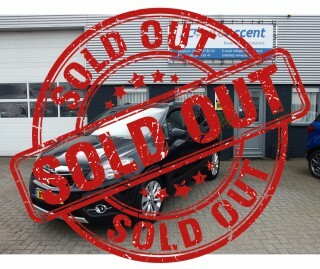 Would you like more information or are you looking for a car that is currently not in stock? 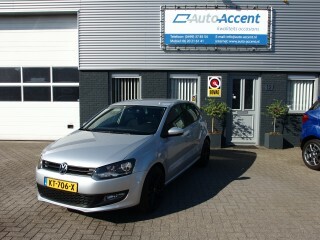 Feel free to contact us via verkoop@auto-accent.nl or 0499-378554. 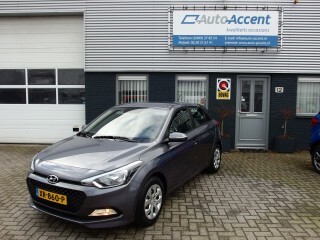 Or visit Auto Accent at De Dommel 12, 5684PN in Best. The coffee is waiting for you!